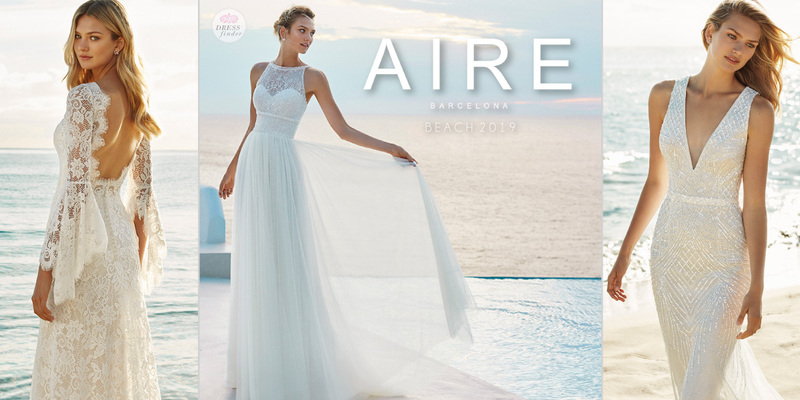 "The Aire Barcelona Beach collection features ethereal designs, embodying the perfect beach wedding. 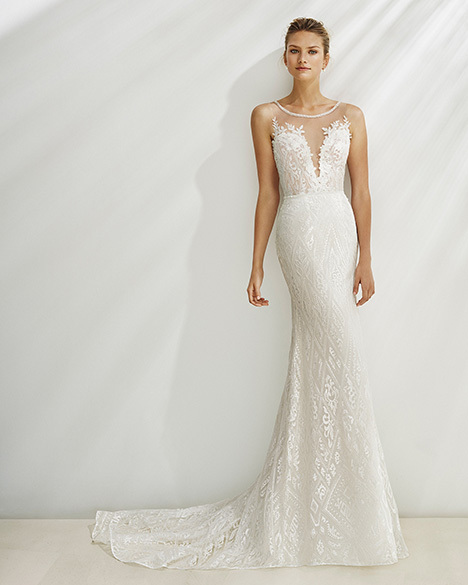 Dreamy lace motifs and stunning beading, these gowns are far from simple. 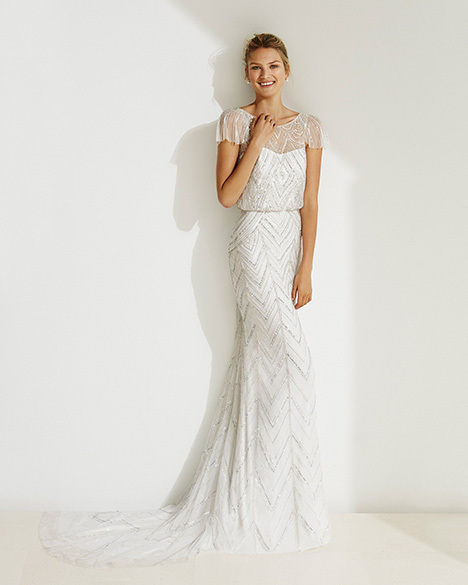 The Beach collection is the perfect blend of relaxed elegance."